For most issues in life talking to family or friends can be enough. However, there are times when those around you just cannot understand what is going on or you may not want them to know what you are going through. Other times it’s the relationships themselves that may be causing problems. In these instances finding someone who is on the outside can be more helpful. Counsellors are trained to be non judgemental and refrain from telling you what to do. Instead a good counsellor will provide a space where you will be accepted for who you are right now. They will empathise with your situation, your feelings, support and empower you to work through any issues or make the changes you need to make. How can just talking to someone help? I know that this may seem like a very simplistic solution, but for many people just talking about what has happened to them or what they are experiencing is one of the best things they can do. When we have had a negative experience or find things difficult in life; we often feel shame or guilt and that can cause us to isolate ourselves or not tell others for fear of judgement. Being able to then share your thoughts and feelings with someone you can trust and who will not judge you can be a profound experience and be an incredibly healing experience in itself. 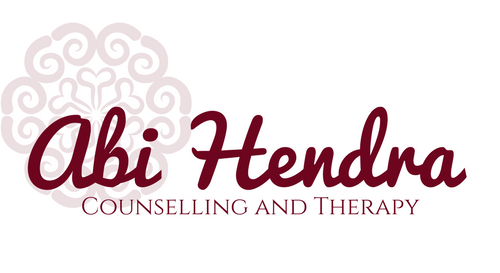 What are some of the benefits of counselling I will experience? Payment is made at the start or end of the therapy session. Payment is to be by cash or cheque only as there are no credit card facilities in the counselling room. Payment can also be made by arrangement in advance through PayPal.